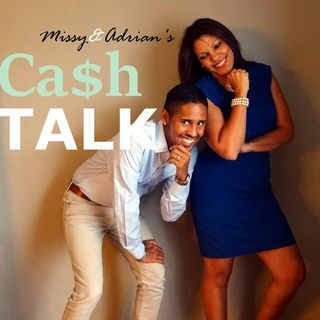 This is a "Best of Cash Talk" rebroadcast that originally aired on September 28, 2017 for Episode 11. We will be back very soon with a new topic! If you'd like for us to discuss your situation on a future show, please submit it at cashtalkpodcast@gmail.com or at www.manvscash.com/cashtalk! We read every question and would love to see if we can help you out.